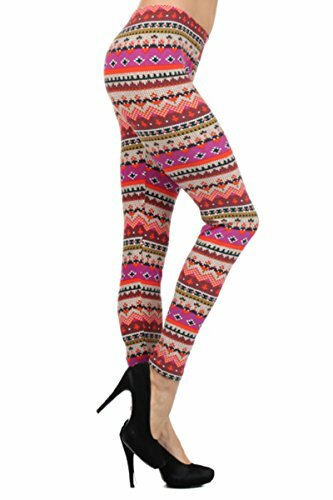 Printed Leggings Fuchsia Aztec (A031FS-PLUS) - Amazon DEAL! 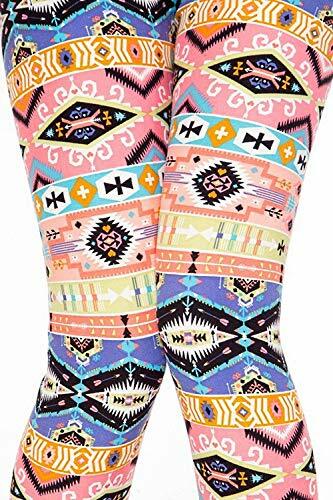 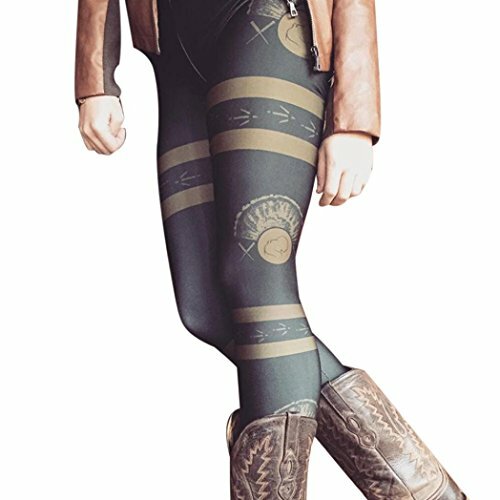 Printed Leggings Fuchsia Aztec (A031FS-PLUS) – Amazon DEAL! 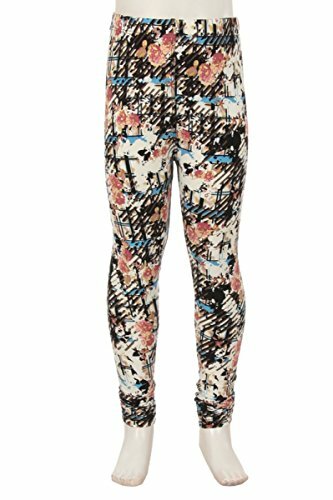 High Waist w/ Elastic Waistband, Lightweight and Super Comfortable. 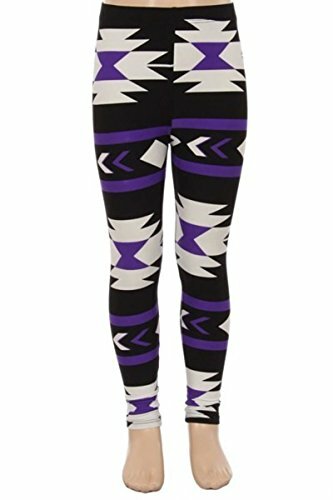 High waisted with an elastic waistband that will hold your leggings in place all day long without being too restricting. 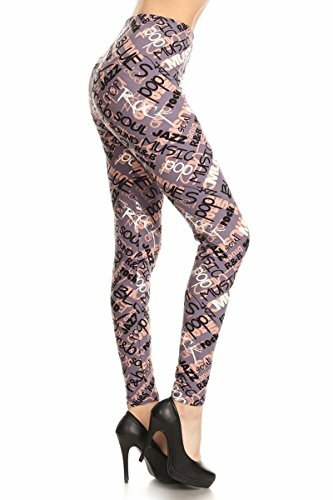 The fabric with stretch in all directions while remaining opaque.